Seattle Mayor Ed Murray delivered his third "State of the City" address on Tuesday. City Council passes legislation requiring inspections of energy and water systems every 5 years buildings 50,000 square ft or larger. 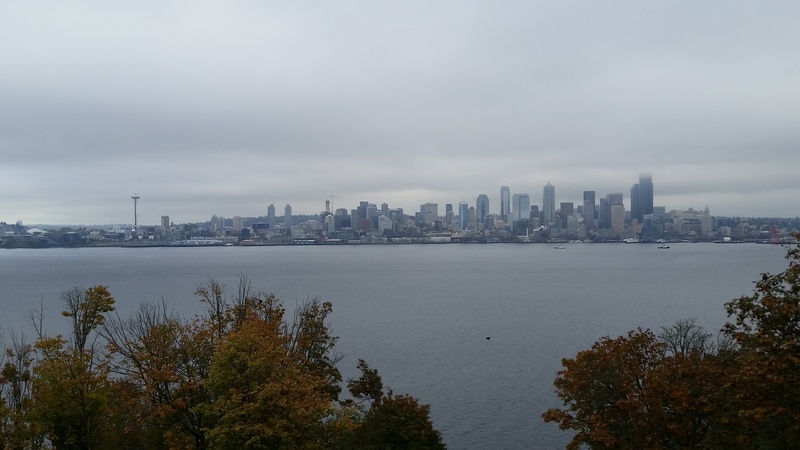 SEATTLE -- Big buildings will soon have to go through tune-ups if they're in Seattle. This week the Seattle City Council passed legislation requiring an inspection of energy and water systems every five years in commercial buildings 50,000 square feet or larger. Mayor Ed Murray praised the council for passing the legislation, which he had mentioned in his State of the City address on Feb. 17. "Buildings are the second largest source of climate pollution in Seattle and reducing their emissions is critical to meeting our city's ambitious climate goals," Mayor Ed Murray said in a statement. "Our legislation will ensure that our existing, older commercial buildings are high performing, helping to create jobs and reduce operating expenses for building owners and tenants as they get their regular ‘tune-ups.' I applaud the Council for passing this legislation to build a more livable, healthy, and sustainable city." Owners will need to make operational efficiency improvements like mechanical controls and making sure temperature set points are appropriate. There are fines for property owners who don't comply, ranging from $5,000 to 20,000, depending on the size of the building. Buildings with non-residential uses of 200,000 square feet or larger shall comply by October 1, 2018. Subsequent tune-ups shall be required by October 1 of every fifth year thereafter. Buildings with non-residential uses of at least 100,000 and less than 200,000 square feet shall comply by October 1, 2019. Subsequent tune-ups shall be required by October 1 of every fifth year thereafter. Buildings with non-residential uses of at least 70,000 and less than 100,000 square feet shall comply by October 1, 2020. Subsequent tune-ups shall be required by October 1 of every fifth year thereafter. Buildings with non-residential uses of at least 50,000 and less than 70,000 square feet shall comply by October 1, 2021. Subsequent tune-ups shall be required by October 1 of every fifth year thereafter. The requirement is the same for all impacted buildings regardless of their age of construction, according to The Seattle Office of Sustainability & Environment, which will help oversee the program. The specific operational opportunities in each individual building will differ depending on building age and types of mechanical systems, as well as how well the building is already being maintained.